Recovery of Investment Losses in Aquion Energy Inc.
Have you suffered losses investing in Aquion Energy Inc.? If so, The White Law Group may be able to help you by filing a FINRA arbitration claim against the brokerage firm that sold you the investment. 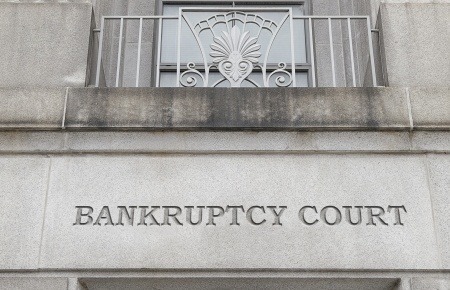 Aquion Energy Inc. has voluntarily filed for Chapter 11 bankruptcy and has discharged 80 percent of its employees, according to an announcement March 8. The company, which produces saltwater hybrid batteries and has high-profile financial backers including Bill Gates and Kleiner Perkins, has halted all factory operations, and stopped marketing and selling its products. Several of its terminated employees have been retained to assist Aquion in the sale of its assets, the company announced. The company had raised about $190 million from investors. Microsoft co-founder Bill Gates invested in the company in 2013. The company received more than $13 million in state incentives in 2012 to locate its manufacturing facility inside the former Sony plant in East Huntingdon. The company attracted early investment from the California-based venture capital firm Kleiner Perkins Caufield and Byers. Ray Lane, a partner emeritus at the firm and former chairman of HP and president of Oracle, is the chair of Aquion’s board of directors. To determine whether you may be able to recover investment losses incurred as a result of your purchase of Aquion Energy Inc. , please contact The White Law Group at 1-888-637-5510 for a free consultation.